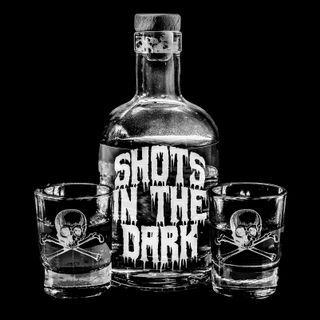 Shots in the Dark is an independent, Chicago Based Comedy True Crime and Paranormal podcast where two best friends invite you to join their obsessions while enjoying drinks. Each week, we examine one true crime case and one paranormal occurrence. The topics are always a surprise and the conversations are always genuine. So join us and take a shot in the dark!